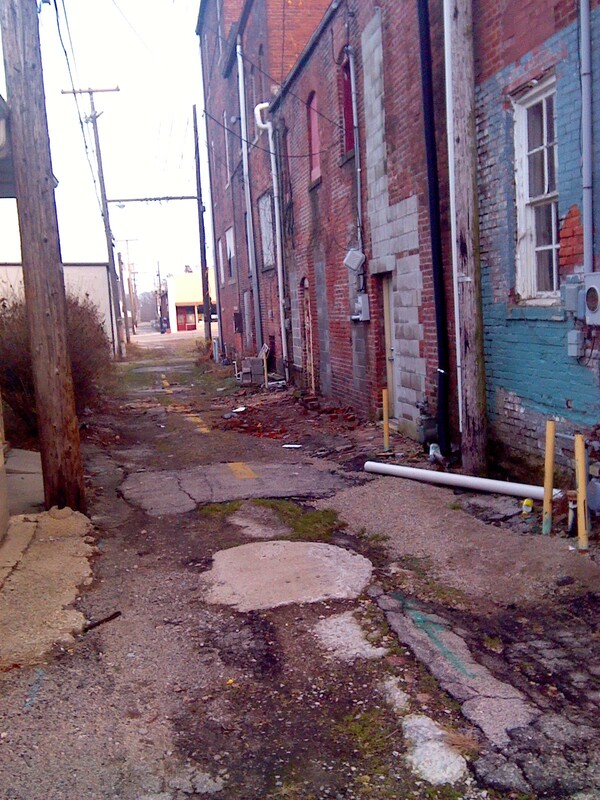 The alley is so inviting – Meredith Sell: Editor. Writer. Thinker.